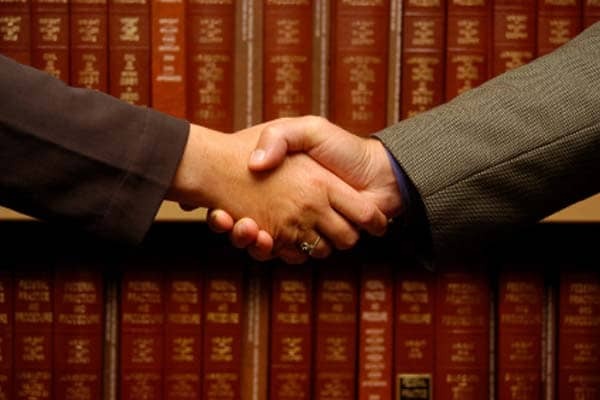 PIP Lawyers Miami - PIP Attorneys - Shamis & Gentile, P.A. 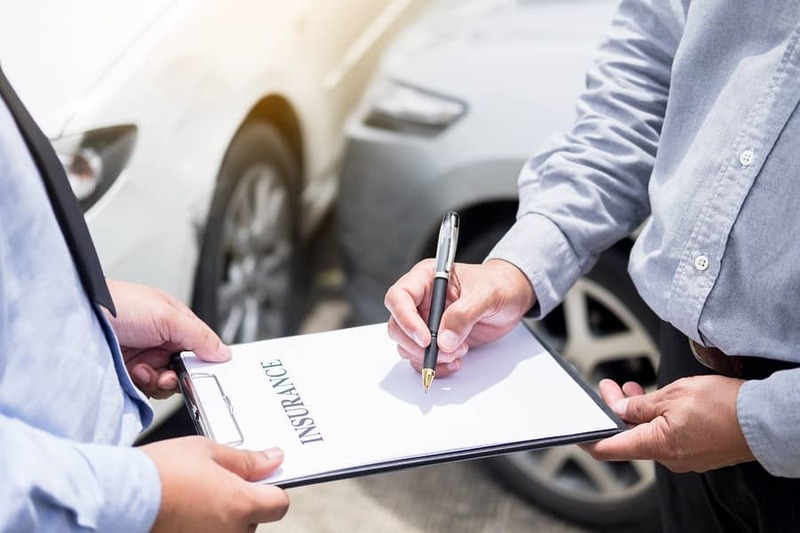 Miami PIP AttorneysPersonal Injury ClaimPersonal Injury LawyerPersonal Injury ProtectionAre you covered by Florida PIP if Injured in Out of State Car Accident? June 19, 2018by Shamis & Gentile P.A. November 7, 2014by Shamis & Gentile P.A. 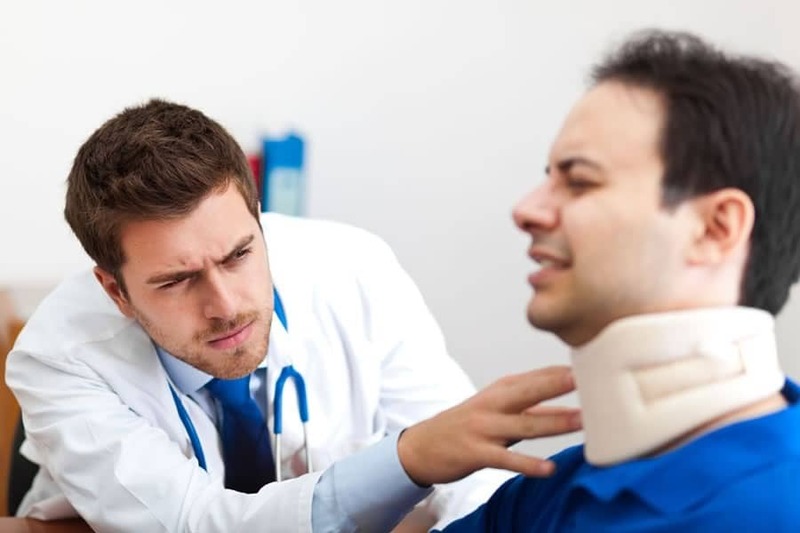 Personal Injury ProtectionWhy Should A Florida Doctor Hire A PIP Lawyer? August 1, 2014by Shamis & Gentile P.A.